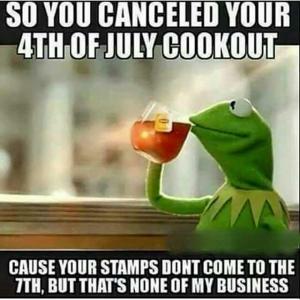 In this section of this beautiful thing we call kappit.com we have compiled some of the funniest 4th of july memes and jokes that we could find from all across the Internet. We took the best ones that we could find, including the some that you girls and guys have sent us and have added them here. 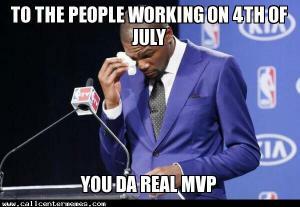 You will enjoy images, photos, captions and text such as the funny looks that are given when a black person is dressed 4th of July outfits. 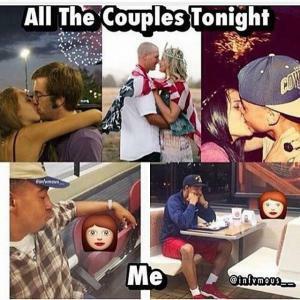 While you are here checking out our collection of hilarious and sometimes viral memes we invite you to rate the ones that you like and share them with your friends across your social media channels. 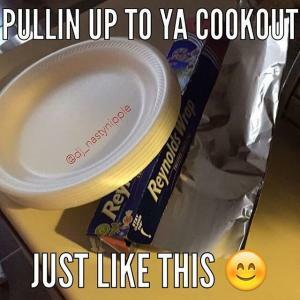 We always add new content so we invite to revisit us to check it out. 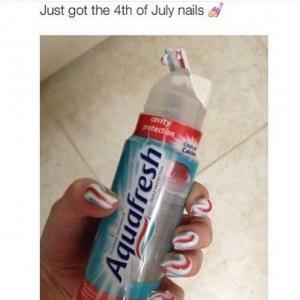 "Are you ready for Fourth of July?" 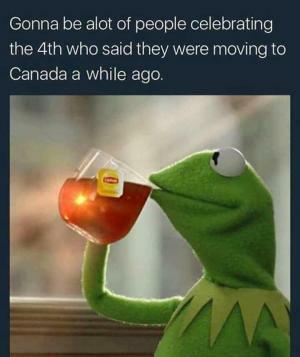 Gonna be alot of people celebrating the 4th who said they were moving to Canada a while ago. 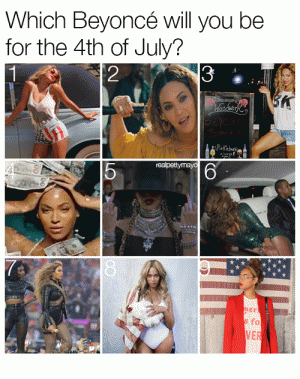 Which Beyonce will you be for the 4th of July? 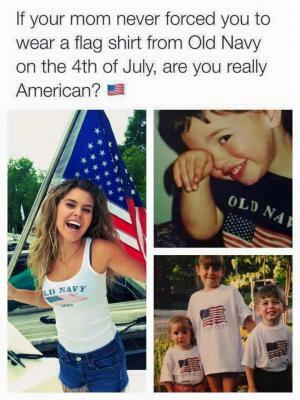 If your mom never forced you to wear a flag shirt from Old Navy in the 4th of July, are you really American? 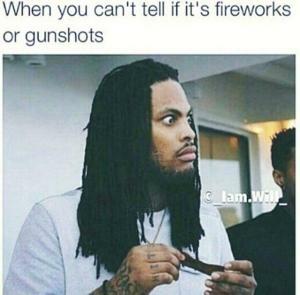 "here's a blurry pto of ty fireworks!" 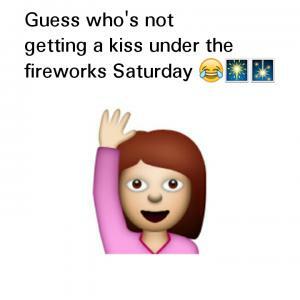 -everyone on instagram.